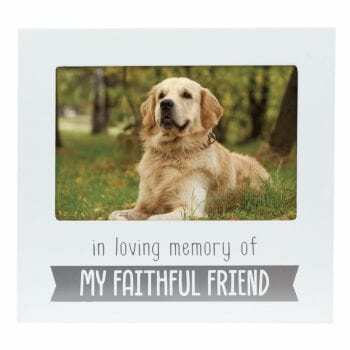 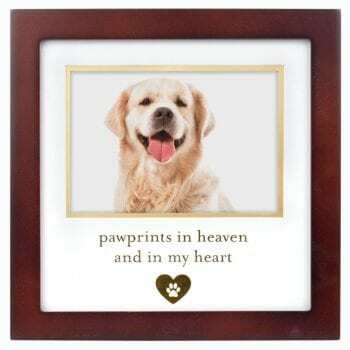 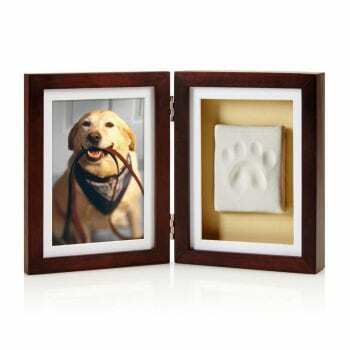 Capture and cherish your companions paw print forever with their photo in this touching memorial wall frame. 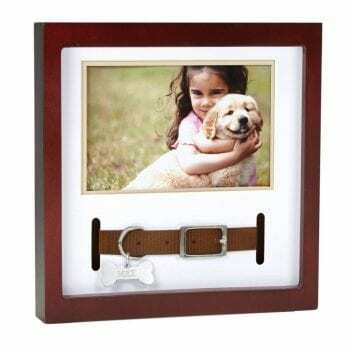 Espresso shadowbox frame with standard wood and glass construction. 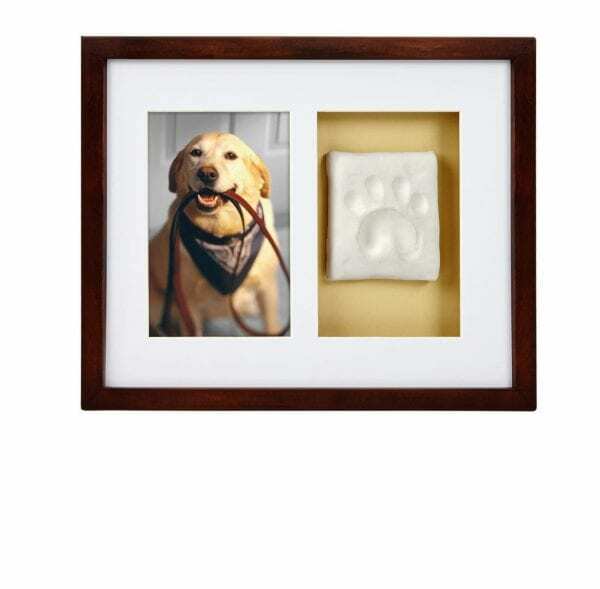 Includes acid free beveled mat, sawtooth back hanger, and simple paw print impression kit.